Pneumonia is the eighth killer disease in the world. It is caused by both bacteria and viruses. One is likely to get the disease after having a cold or a flu infection. Pneumonia caused by a virus can be very dangerous because it cannot be cured by antibiotics. No matter the amount of antibiotics you use, it will do nothing to cure the disease. Doctors give antibiotics just in case there is any secondary infection caused by bacteria. The good news is that pneumonia can now be prevented, and even cured naturally with high doses of vitamin C.
According to Dr. Andrew Saul, author of a world renowned book by the title, Fire Your Doctor and Doctor Yourself, taking the required amount of vitamin C will cure your flu infection. He further says that the amount of vitamin C you require varies with how sick you are. 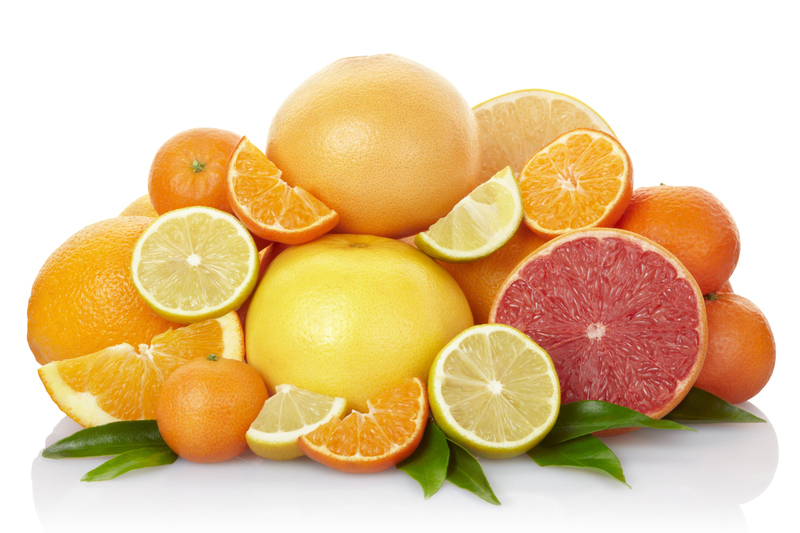 The more ill you are, the more the amount of vitamin C you will require to cure yourself. He advises that you should take the amount that will get the job done, which could be much, much more than you expected. Dr Saul says that he took 2000 milligrams of vitamin C every six minutes he was awake. That is 20,000 milligrams of vitamin C in an hour. Despite him coughing a lot, he continued taking his dose and after three hours his fever dropped by three degrees and his cough reduced. Dr. Saul also gives a case of a one-year old infant who had been very sick. It had been given 11 full courses of antibiotics within 12 months with no positive results. If you give antibiotics over and over again, they are not going to work. If it didn't work the first three months, it will never work. Dr Saul advised the child's father who was very desperate to do anything, to give his child high doses of vitamin C. The parents didn't know the amount of doses to give the child. They were advised to give it as many doses as are required to cure the infant. The parents gave 20,000 milligrams of vitamin C to the infant. The infant slept throughout the night and the symptoms improved. The case of Mr. Allan Smith, a farmer in New Zealand, is another inspiring one. He had fallen ill from double pneumonia and leukemia. The doctors were about to pull the plug from his life supporting machine but his family insisted that they first try high doses of vitamin C. The doctors agreed and after administering mega doses of vitamin C, Allan walked out of hospital. Therefore, the next time you have a cold, flu or are attacked with pneumonia and you ran out of options, try high doses of vitamin C. They work so well that you will never go for the flu shots anymore. Is your relationship causing you weight gain?